The providers in our office recognize the many stages women go through in a lifetime. Their medical experience and caring nature allow them provide women at any stage of life the most comprehensive, individualized care in a respectful, confidential manner. Our mission is to treat every patient as a person with dignity and compassion while providing the best care possible. We want to deliver and coordinate care that put patients, family members and personal caregivers at the center of all decisions concerning your health and wellness by ensuring patients receive the right care at the right time in the right setting. Staffing with the appropriate employees, our Advanced Care Team members, help allow all involved parties make an informed decision that is best for the patient based upon our medical advice and patient & family values and preferences. 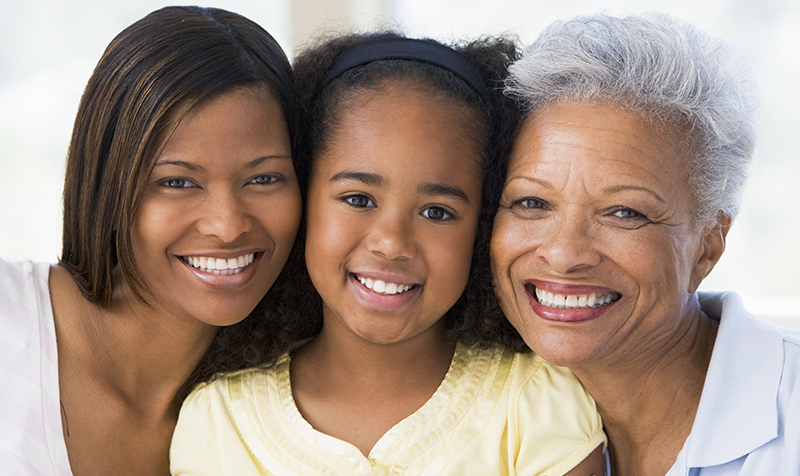 Physicians for Women of Greensboro appreciates the trust you have placed in our practice for your healthcare needs. Our office is open Monday through Thursday from 7:45am to 5:00pm and Friday from 7:45am to 2:00pm. The switchboard hours are 8:30 to 1:00pm and 2:00pm to 4:30pm Monday through Thursday and 8:30am to 1:00pm on Fridays. Appointments can be scheduled during these times by calling (336) 273-3661 or by visiting our Patient Portal. To best serve all of our patients, we request a 24-hour notice if you are unable to keep your scheduled appointment. Please arrive 15 minutes prior to your appointment time to allow time to update demographic information and complete the necessary form(s) for the appointment. You must have your insurance card with you at the time of your appointment in order to be seen. Our practice participates with most managed care plans. Click here to see a list or call (336) 273-3661 to see if we are participating with your specific insurance/managed care plan. Co-insurance and /or copays are collected at the time of service. Patients will be responsible for any portion applied to the patient portion by the insurance company or considered non-covered by insurance.